Well, for first-time visitors who are on Hyderabad Tour may not which places they should see first or where they can go etc. 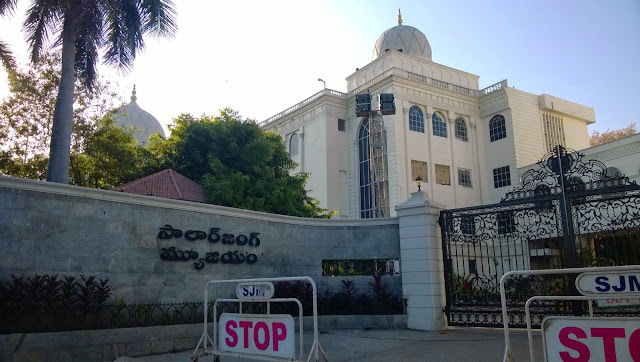 If you are here in this pearl city on your Hyderabad Tour and you do not what should be there on your list of "Must Visit Places" then we are here to help you. Just, make sure you see all of Hyderabad's beauty which exudes flawlessly in form of monuments, cultural events, heritage structures etc. Let us begin with the most reputed monument of the city. Yes, we are talking about Charminar. This is the monument which is famous not just in India but in almost all major parts of the world. Tourists who come here may not know anything about the city but they may name one monument that they have heard a lot about or that they would like to see during their stay here in the city. Presently, there is some work going on. Even if there is a person who here in the city on a business visit then he / she may also try to find some time time to visit this great monument. It is just simply the best and the city without it may not have anything or any name. 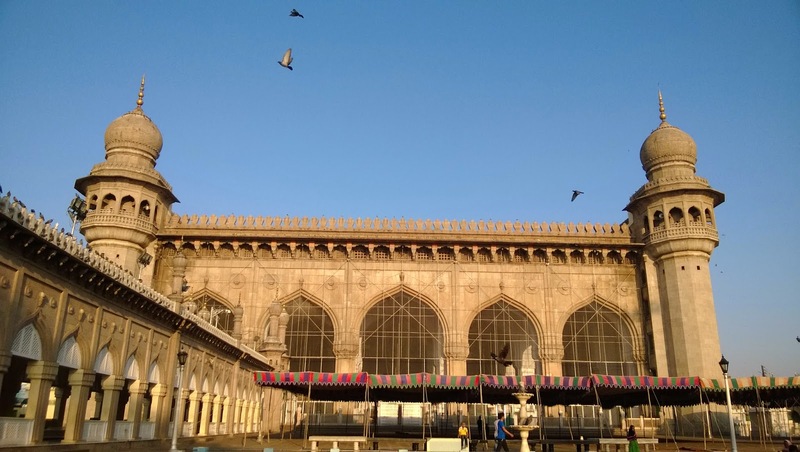 Well, when you are at Charminar then you take a complete view of the masjid from there. This masjid is just closer to Charminar. 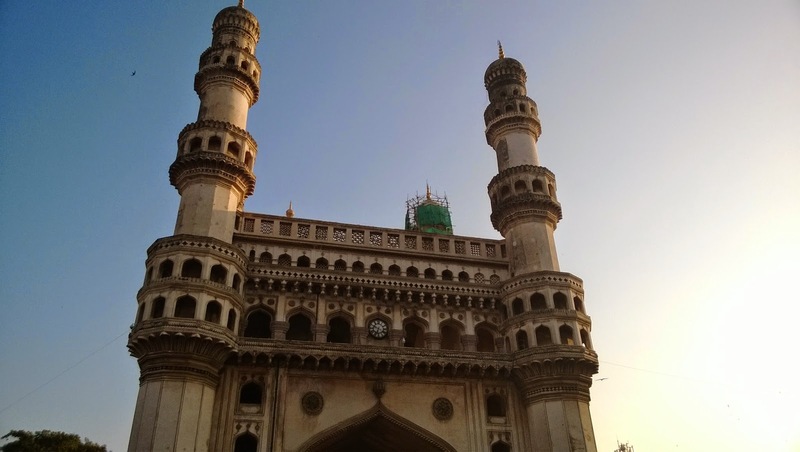 Just a few steps away from Charminar. This is really a great place to be seen. This the masjid where Juma Salah is performed. 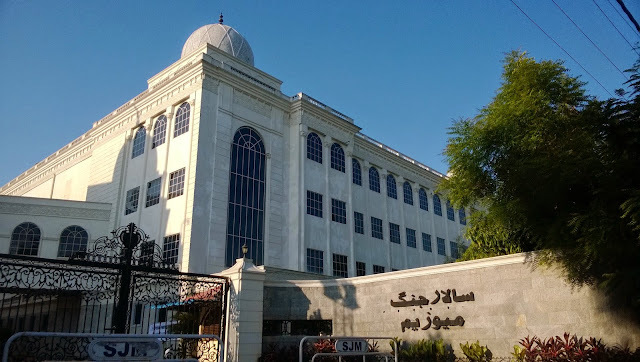 This is the biggest masjid of the city of Hyderabad. 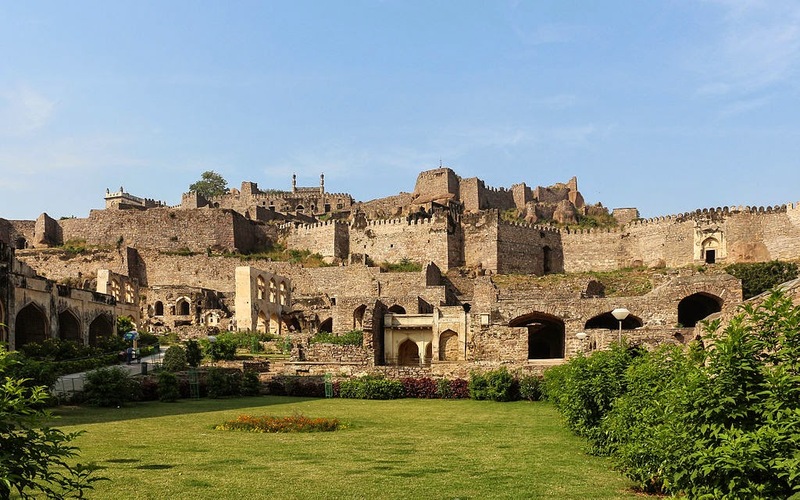 Golconda Fort is the next in our list here. Yes, your tour of the city would be incomplete if you do not find time to visit the fort. Today, what one see of the fort is nothing but just the remains of what is being left after so many intrusions. A visit to this Golconda Fort or Golkonda Fort in Hyderabad can really take you a little into the past life of this city. Just spend some time here at the fort and you will then come to know why we say this. A tourist guide can let you know more of this wonderful fort. There are secrets which it conceals. If you would like to know more about the history of Golconda Fort then we would suggest you attend the "Night Show at the Fort." Yes, in the night show, you may come to know of how it was in olden days or what it had been through the ages. Seven Tombs - Just close by this fort, you may find Seven Tombs. You reach the place in 10 Minutes of Time. 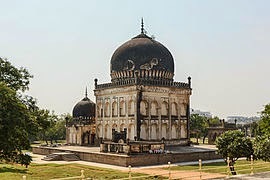 These are the tombs of the Qutb Shahis. They were the rulers. If you take a look at the construction of the tombs (specially of the domes from outside or inside) then you will come to know of the work done by the people of those times). Paigah Tombs is a less visited Place in the city by the visitors but they really have something very unique. They too conceal some secrets. 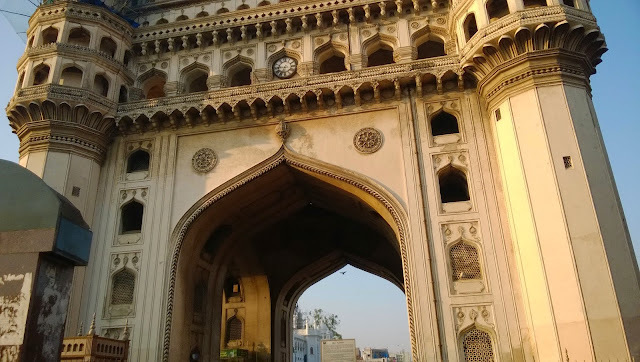 Of course, they are not as old as great historical monuments of the city but they deserve a visit from Hyderabad Tourists. 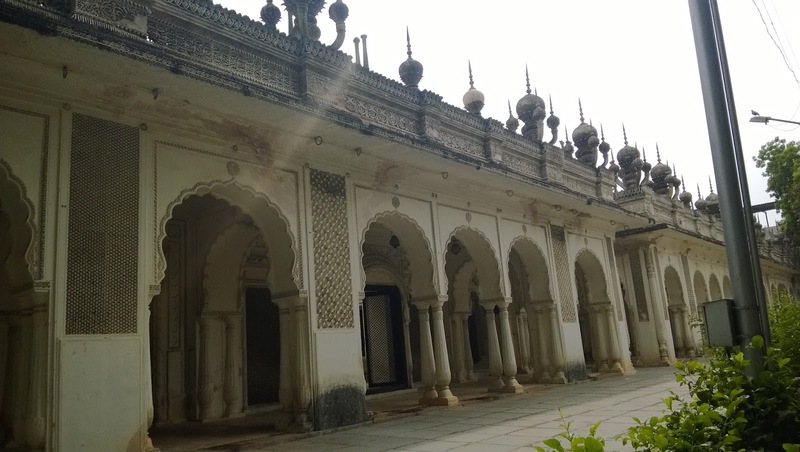 Visit Paigah Tombs in Hyderabad to know more about the Paigah Family. Well, here, at the museum you can come to know of so many things. Do not miss visiting this historic museum. There are so many items that which are rare. It has a great collection of artistic items.